Total price is containing: toll roads & highways, VAT, petrol/fuel. 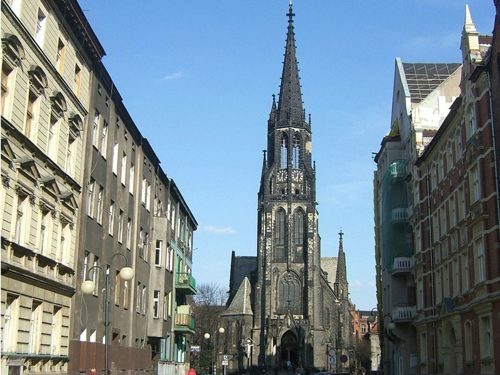 Katowice - Poland Upper Silesian city founded in the crowded stormy disasters XIX century & is much older than its official age. 30 km south of Katowice is located world-wide known notorious Auschwitz. Since visiting this sad place leaves a powerful & depressing impression, do not bring children with you. 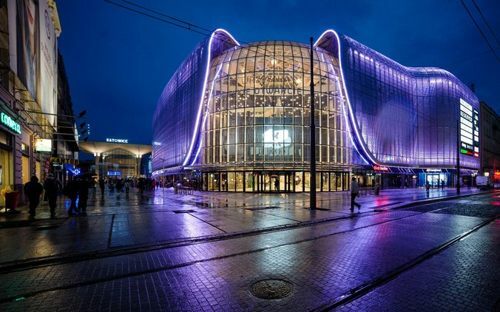 Katowice itself, despite its modernity & industrialist orientation, is an exciting city. Blessed Virgin Mary church, made in the new Gothic style, the Christ Savior Cathedral in the baroque style & the wooden holy Archangel Michael church are beautiful architecture examples of the past centuries. Of modern attractions can be distinguished sports & entertainment center "Spodek." The city has many museums: archaeological, h historical, a museum of antique interiors & even an excellent planetarium & observatory - especially famous for children. Adults, for sure, will be interested in trips to nearby places Gliwice, Raciborz, Sosnowiec, Zabrze, where you can admire the mountains & castles. Numerous festivals: theater, blues & metal-style, cinematographic & folklore that take place in Katowice from spring to autumn. All kinds of exhibitions & concerts are held here year-round, so it's challenging to call Katowice dull. Become a visitor of his magic, the old &amazing city is comfortable with an offer from 8Rental to hire car with driver. Chauffeur. 8Rental’s cars are the latest modern cars, which are equipped with advanced technologies. 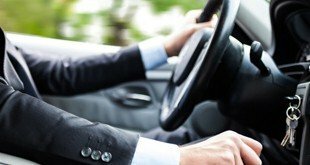 Passengers will appreciate transportation conditions because every chauffeured driven vehicle is checked before picking up new clients. Hire a standard car with 8Rental’s drivers & forget about all worries. Business partners often visit different cities for work. Hire business or first class car & get luxury transportation conditions, as inside are installed high-tech elements. Rs will greet tourists at local Airport or whatever address by request. Every member of 8Rental’s staff is very educated, trained & professional in the transportation domain. Chauffeurs & drivers are checked out on driver license, as this document is a must for people who ride a vehicle.